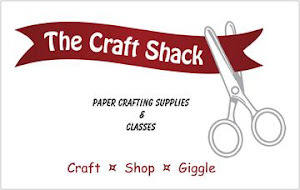 Crooked Stamper's Blog: December 2015 Tag...Tim Holtz Style! 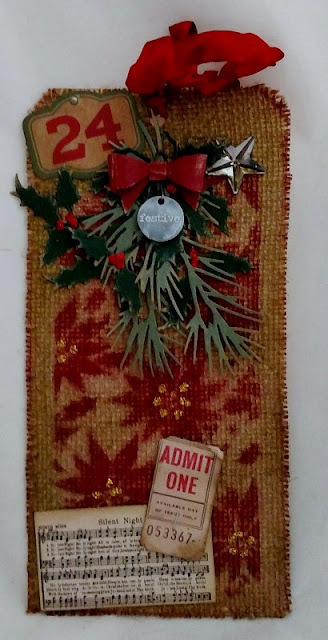 December 2015 Tag...Tim Holtz Style! I love doing tags but this is the 1st time I've participated in Tim Holtz 12 tags of 2015. I will definitely be doing all 12 next year! The burlap is attached to the tag using double sided tape. I chose the Poinsettia Stencil for my background with Fired Brick Stray Stain (didn't have my Candy Apple yet). The stencil doesn't cover the entire tag but I centered it so the edges of the burlap were exposed & sprayed too. To get a distressed look I added Peeled Paint Distressed Ink with a blending tool around the edges & between the poinsettias. Instead of a wreath, I decided to make a swag of holly leaves & long pine needles from the Holiday Greens Thinlits in Kraft-Core card stock. They are sanded & adhered together using my favorite, Glossy Accents. I applied Picket Fence Paint on the "festive" Typed Christmas Token so it was in the letters, let it dry for a minute then gently wiped most of the paint away from the surface with my finger. The token is attached to the sway using a Loop Pin. The swag is attached to the tag using none other than Glossy Accents. The bow is cut from Kraft-Core card stock using the Bow-Tied Decorative Strip Die & sanded to distress it. I used the Tiny Attacher to assemble the bow & (again) Glossy Accents to adhere the center of the bow. The bow is attached to the swag with glue dots so the loop pin shows. The music, ticket & 24th are from a pack of Ephemera Festive & distressed with Frayed Burlap Distress Ink. I crumpled the ticket & stapled it to the music. The Mirrored Star was distressed with Mushroom Alcohol Ink. They are adhered to the tag with Glossy Accents. The burlap covered the hole at the top of the tag so I used a punch to open it up. The 12" piece of Crinkle Ribbon was dyed using Fired Brick Stain & crumpled up to dry. After it dried, I looped the ribbon through the hole at the top. The finishing touch was gold Stickles on the poinsettias & red Stickles for holly berries for a little bling. I had so much fun making this tag....TFL! SUPPLIES: Burlap, Inkssentials Craft Tags, Scor-Tape Double Sided Tape, Stampers Anonymous Poinsettia Stencil, Ranger Fired Brick Spray Stain, Ranger Distressed Ink Peeled Paint, Ranger Ink Blending Tool, Alterations Holiday Greens, Core'dinations Kraft Core Cardstock-Red, Light & Dark Green, Ranger Glossy Accents, Idea-ology Sanding Grip, Ranger Distressed Picket Fence Paint, Idea-ology Typed Tokens Christmas, Idea-ology Loop Pins, Alterations Sizzix Bow-Tied Decorative Strip Die, Idea-ology Tiny Attacher, Glue Dots Mini Roll, Idea-ology Festive Ephemera Pack, Ranger Distressed Frayed Burlap Ink Pads, Idea-ology Mirrors Stars, Adirondack Mushroom Alcohol InkMemory Keepers Crop-a-dile Hole Punch and Eyelet Setter, Idea-ology Crinkle Ribbon, Ranger Gold & Christmas Red Stickles. 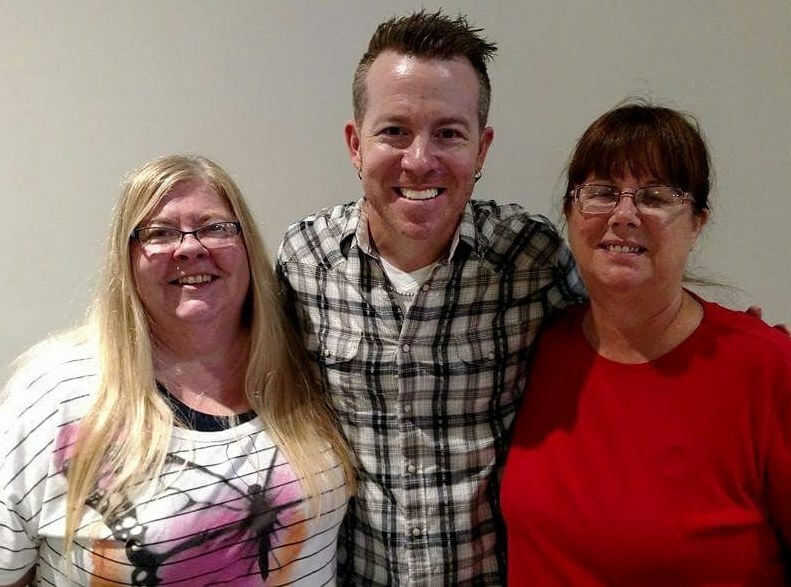 Congrats on your win on Tim's 12 Tags challenge~ your tag is fantastic! Congratulations on your win and thanks for pointing out mine. I love that you kept the poinsettia pattern in the center of the panel, and love the greenery as a swag! AWESOME - your first win on your first tag - no better feeling..... can't wait to see your creations for 2016! Congrats! j.
Ohhh I love your tag...it has such a vintage feel and SWEET DETAILS to look at....LOVE! IT! Congrats on your win!!!! Congratulations on your win! Your tag is so beautiful!